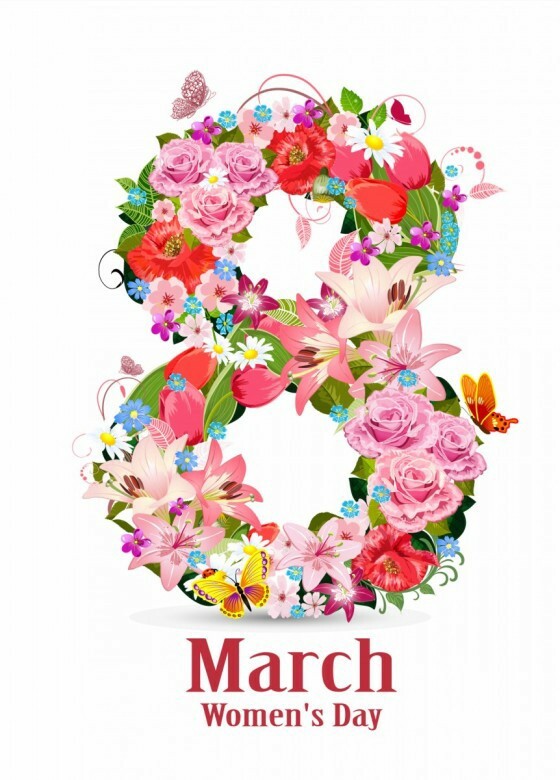 On this crucially important International Women's Day of 2018, our thanks and gratitude go out to all the women of the world. Also, an apology on behalf of society for making so many of your lives a suboptimal experience at best, and a horrific one at worst; and a promise that we will all continue to do our parts to remedy this tragic failure of society. Neglecting to apply so basic a concept as fundamental equality to women -- or, for that matter, to people of all races, skin colors, and walks of life generally -- represents such a catastrophically atrophied state of the human condition that, in a sufficiently advanced society, it shouldn't even be a thing of discussion, any more than medical diseases like leprosy or polio are no longer part of quotidian affairs. It is our duty as citizens of Earth to wake up and embrace the 21st century, to shed our backwards historical trends, and to look forward to a just and unified world, a world whose unity starts with this fundamental notion of equality; a lack of discrimination; and fair and decent treatment to all. Those who do not agree should simply exit our planet; countries and cultures around the world that do not comply should be made to comply or otherwise banished from international affairs altogether. And finally, of course, a toast to the most important women in my life: my beautiful wife, without whom my life would be but a hollow shell; of course my mom; and my mother-in-law, whose family I'm so blessed to be a part of thanks to my wife. People of Earth: Stop discriminating. It hurts all of us. Happy International Women's Day.